Home | Accommodations | Rates/Amenities | Activities | Local Attractions | Reservations/Availability/Policies | Contract | Windsong Arabians (farm) | Directions/Map | Contact us! | Cool or Related Links! Above All Else is a vacation rental house with 4 bedrooms and 3 full baths, sitting in a secluded corner of Windsong Arabians (TM) horse farm. We rent this house to horse, nature or history enthusiasts. You can bring your own horse. 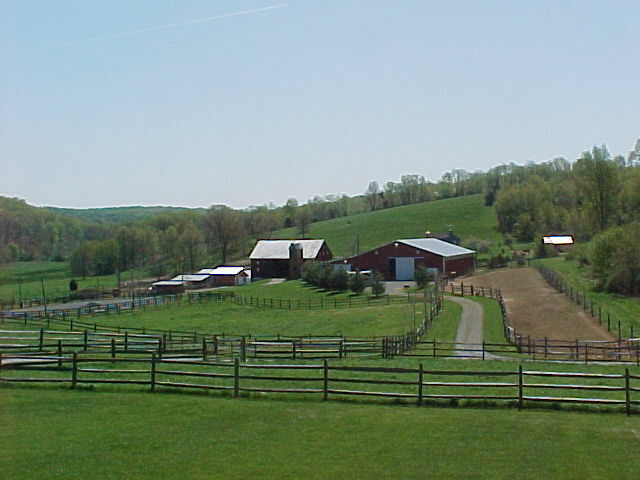 Savor life on a Maryland farm. Visit multiple historic areas within 60 minutes north, south, east, and west. Enjoy a horse vacation with your own horse or, if interested, you or your children can help with chores or take a lesson. (We do not rent our school horses or provide horses for guests) If horses aren't your interest, have a sight-seeing day at many great historical sights around Maryland and Washington D.C. Vacation with us while you're waiting for completion of your own home construction. Perhaps you are looking for a quiet retreat for a small group. Possibilities are endless. Give us a call. 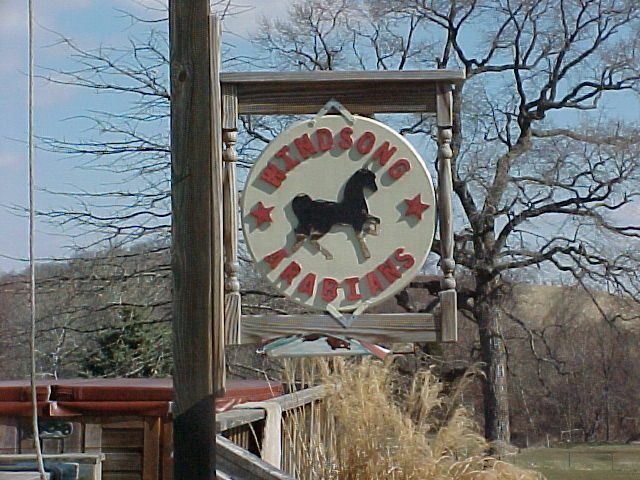 Whether you are looking for one night for a small group for a retreat or an out of town wedding party, a week's horse or family vacation, or a month while you are relocating, we can meet your need. Note: We do allow well behaved dogs to stay at Above All Else @ Windsong, but due to the high incidences of feline allergies among our guests, we can not allow cats. We hope that our site will increase our effectiveness in meeting new customers and responding to your needs for a vacation rental. Don't hesitate to get in touch with us if you need further information or want to make a reservation. 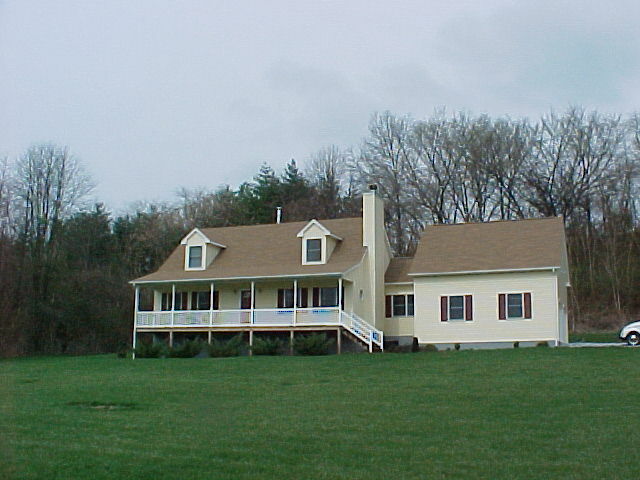 A vacation rental house in Frederick County, Maryland. Click on picture to go to farm!! See our property on PerfectPlaces.com. Holswap. 1st Class Home Exchanges. .
- Vacation Rental and Apartment Rental site searchable by travel date, price range, bedrooms and more. Vacation Rentals with photos and complete description.